"RippleNet is clearly the future"steemCreated with Sketch. Ripple is in the headlines as usual. The Czech Republic company Amore Finance and Cleverlance the tech company is joining the Ripplenet. Only those banks and service providers who use a client who works transparently, quickly and reliably will survive. RippleNet is clearly the future and I am proud that we are the first company from the Czech republic! Which software solution is actually used by Ripple, will be announced in the next few days. Amore Fintech is thus part of a long list of prominent partners, including MUFG, the fifth largest bank in Japan, Santander, Bank of America, Money Gram or Western Union. Your UA account score is currently 4.823 which ranks you at #1331 across all Steem accounts. Your rank has improved 13 places in the last three days (old rank 1344). In our last Algorithmic Curation Round, consisting of 241 contributions, your post is ranked at #144.
really riple is a grate coins.i think people invest money in this coins. I think ripple is great coin.Peoples invest money in this coin.Bright future of this coin. XRP is excellent, but there's something about the coin that must be said, and isn't. 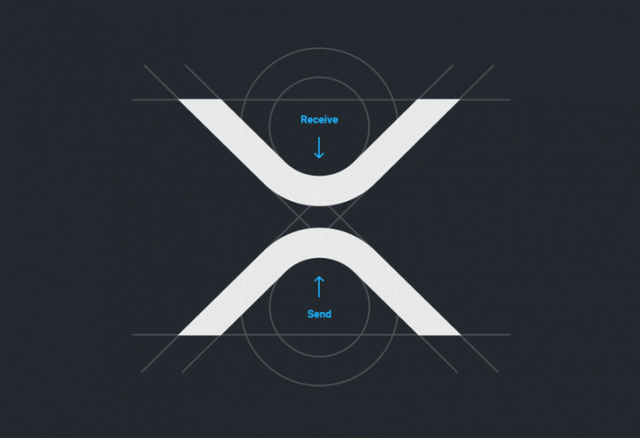 As XRP is used by banks to fast transfer money with lower costs than the current protocol SWIFT, the currency must be cheap. An expensive coin, means for a minimum fee, an expensive fee. Thus, the coin will remain relatively cheap and never going to be worth many dollars, but just a few. That's why banks invest in XRP, because it will remain cheap for a long long time, which means, lower costs for international transfer. Of course, banks will need liquidity within the coin, for that reason a controlled and minimal volatility is going to be inherent to the currency. Just my humble opinion. Nice Post!